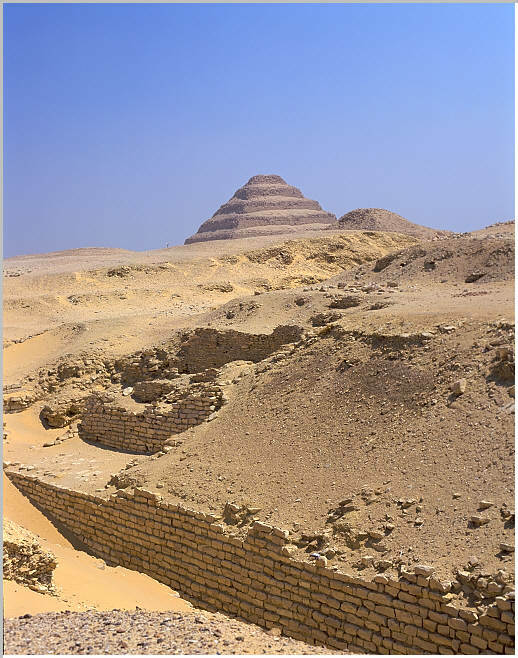 The unfinished pyramid of Sekhemkhet is located just southwest of the pyramid of Unas. It appears today has a trench partly filled with sand. Some of the superstructure still remains. The perimeter wall, in a palace facade motif can also be seen just north of the trench. 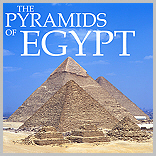 The pyramid was discovered by Egyptian Egyptologist Zakaria Goneim in 1950. A scandal erupted in the late 1950's, in the end Goneim committed suicide. On that same day Lauer found the object in the Cairo museum that Goneim supposedly stole. 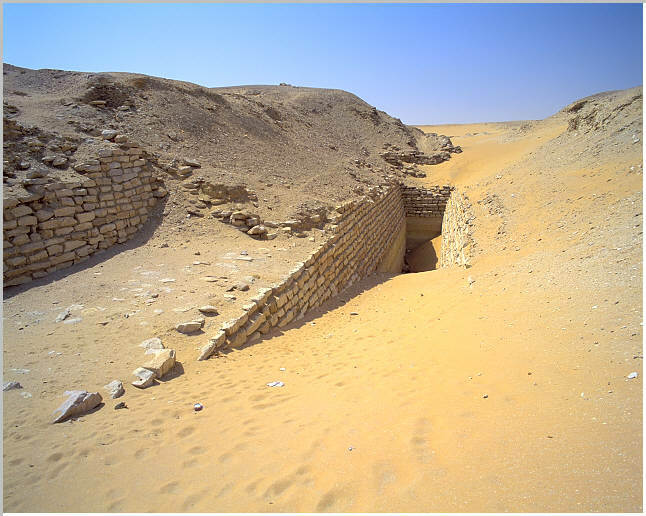 A very tragic ending to one of the most important discoveries of the Old Kingdom.